Master of Laws Maija Mattila will start working as a new labour law attorney at Finnish Shipowners’ Association on the 15th of October. Maija knows the maritime industry well and has been working within marine law since 2007. Previously she has worked as partner at Neptun Juridica Oy and as a military lawyer in the EU Naval Forces operation. 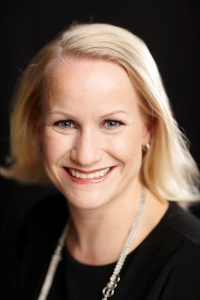 Maija will join the Finnish Shipowners’ Association from the law firm Borenius, where she has been working since 2016 as a senior advocate in transport- and labour law groups. We warmly welcome Maija to join our team!